Drums, cymbals and everything we beat in! Asking Stewart Copeland: Was it odd to be the most famous drummer using Orthodox grip? Amazing cool young drummers: Dylan Elise - Where is he now? 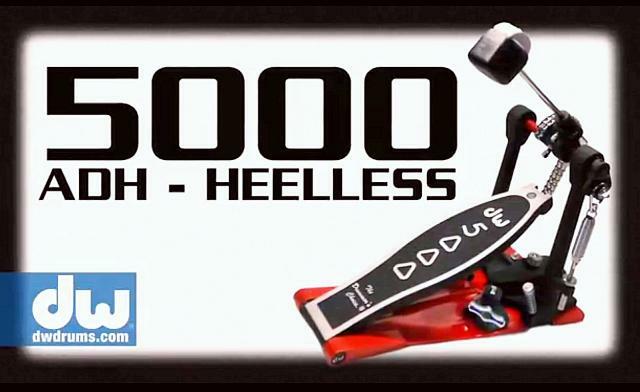 Drum Workshop has announced upgrades to its line of 5000 bass drum pedals.